BERLIN—Chancellor Angela Merkel said on Monday her efforts to form a three-way coalition government had failed, thrusting Germany into a political crisis and pushing Europe’s largest economy closer to a possible new election. The euro hit a two-month low against the yen soon after FDP leader Christian Lindner said on Sunday that his party was withdrawing as the three would-be partners could not find common ground on key issues. A tired-looking Merkel said she would stay on as acting chancellor and would consult with President Frank-Walter Steinmeier on how to move forward, adding that a deal had been within reach. It was a sobering moment in the career of a woman who during 12 years in power has become a symbol of stability, leading the euro zone during its debt crisis and forging a deal between the European Union and Turkey to stem migrant arrivals. Merkel was weakened after a September election as voters angry with her decision in 2015 to open Germany’s borders to more than a million asylum seekers punished her conservatives by voting for the far-right Alternative for Germany (AfD) party. The collapse of the talks suggests Germany is heading towards two options unprecedented in the post-World War Two era: Merkel forms a minority government, or the president calls a new election if no government is formed. However, Merkel ally Jens Spahn said he was not yet thinking about new elections and held out the possibility of teaming up with the SPD, with whom the conservatives still rule in a caretaking capacity. There is little appetite for a new election. 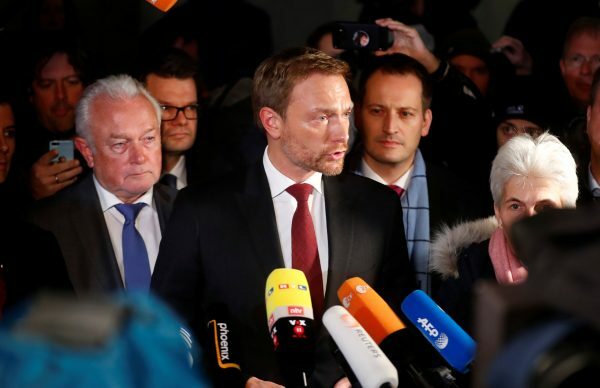 The main parties fear that the AfD would add to the 13 percent of votes it secured in September, which saw it surge into parliament as the third-biggest party. The next government was also expected to increase spending, raising hopes of more fiscal stimulus for an economy that has been relying on consumption and state spending for growth. The DIHK Chambers of Industry and Commerce said a prolonged period of uncertainty would be bad for the economy. The break down of the talks came as a surprise, especially as it was announced by the resurgent FDP, Merkel’s preferred coalition partners who had dropped out of parliament four years ago and had ruled with her conservatives during 2009-2013. 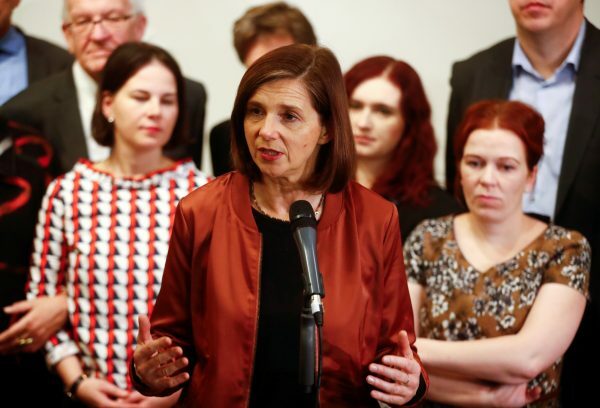 After its impressive electoral comeback, the FDP’s decision to pull out of coalition talks was puzzling, according to Jackson Janes, of the American Institute for Contemporary German Studies at Johns Hopkins University. “And it is also a dangerous game of poker for Germany,” Janes added. Immigration was the main sticking point in the negotiations. 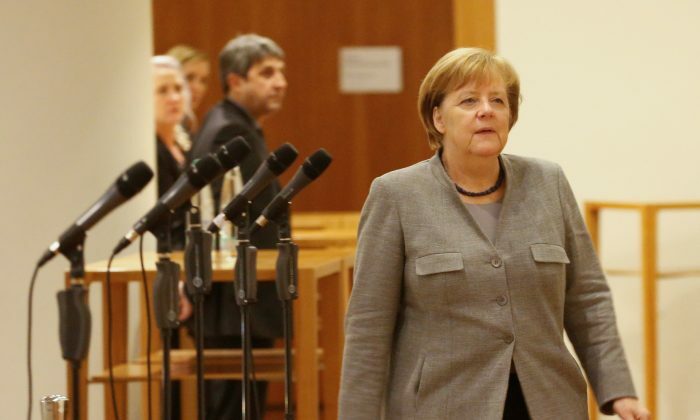 Merkel’s Christian Democrats (CDU) and their Christian Social Union (CSU) Bavarian allies had demanded a yearly cap on the number of asylum seekers that Germany accepts each year, a measure rejected by the Greens.